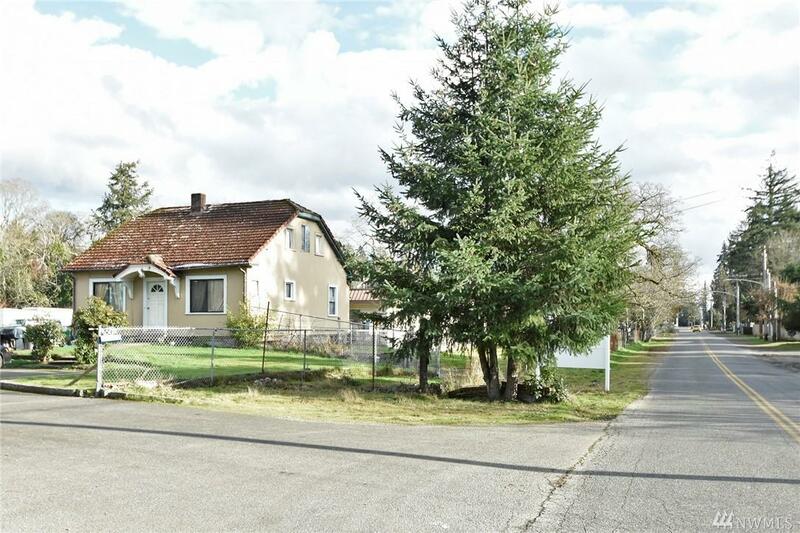 Zoned MF2/Commercial Multi-use property. approx. 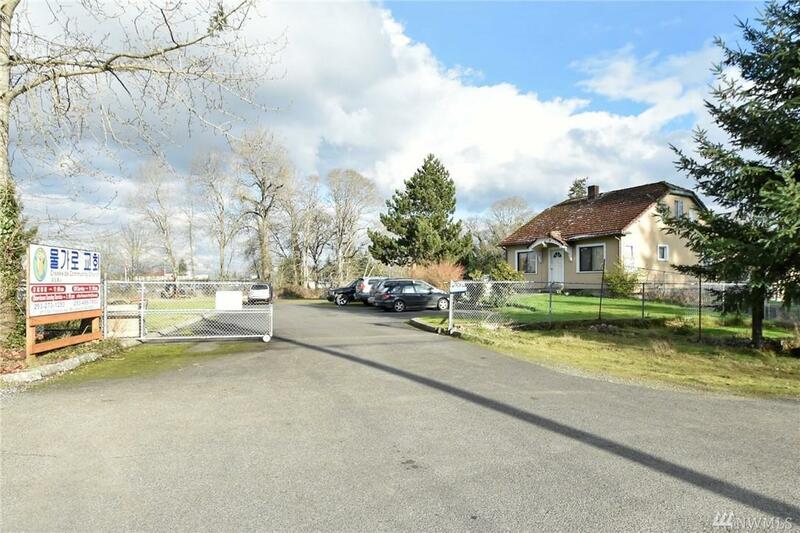 2.5 acres...Can accommodate approx 36 units or would be excellent location for assisted living facility, group home, church, motor home park, etc. 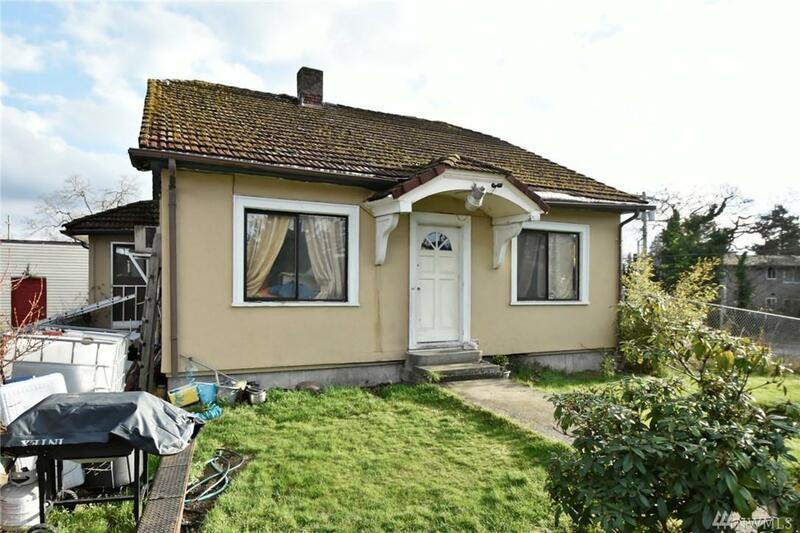 Adjoining parcel of 1.29 acres available as well. 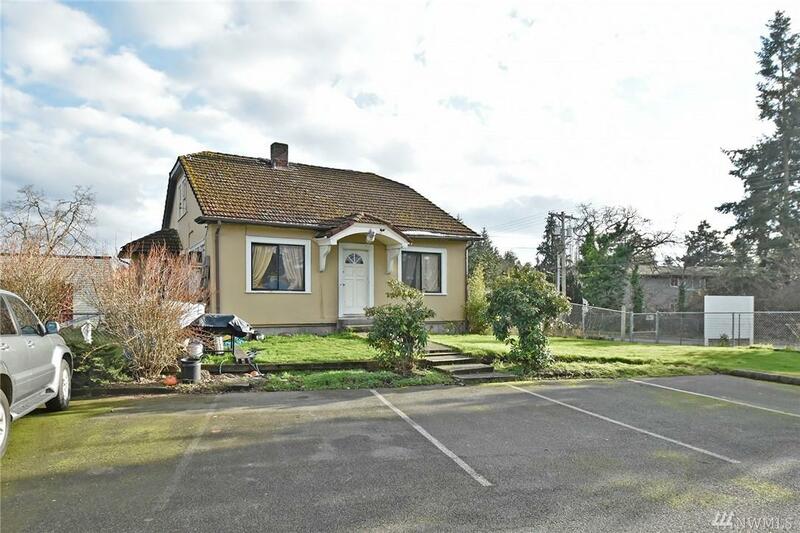 that has access off of Seattle ave and Bridgeport.Current buildings are 1800+/- sq ft 4 bedroom home home and 7500 sq ft church building equipped with kithen, 4 bathrms, classrooms, audio rooms etc.Property fronts I-5 for easy North/South commuting.